The pupils and staff of Oakley School would like to thank Notcutts Garden Centre in Pembury, Tunbridge Wells, for their continued and generous support. 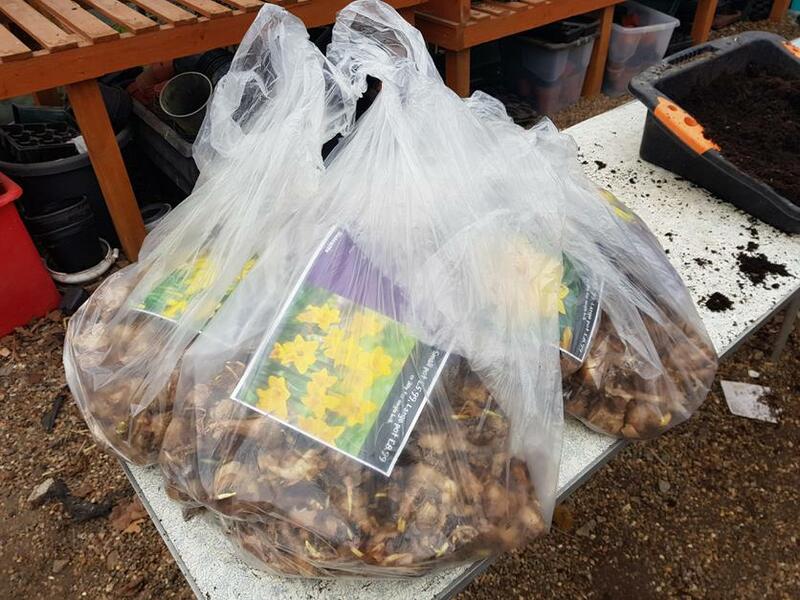 They have recently donated 4 bags of daffodil bulbs and 30 bags of compost, which our land based studies pupils are busy planting around the school in time for spring. We look forward to sharing some photos of our school grounds in full bloom.